Connect your e-commerce site with the services you love. 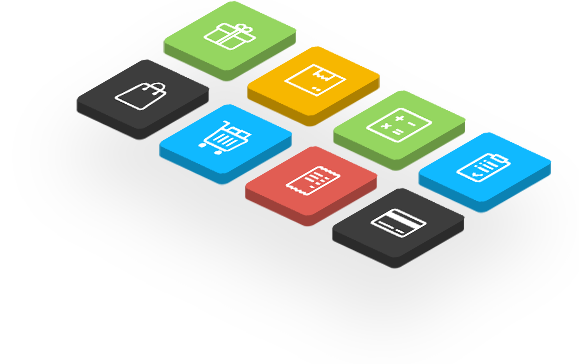 Sync your products between WooCommerce and iZettle, and update stock between the systems. Sync customer data and shipping information from WooCommerce to Unifaun. Transfers information such as customers, orders, inventory and articles to Visma eEkonomi. Sync your customers, orders, inventory, articles, and prices from WooCommerce to Fortnox. Browse through our list of recommended web agencies that can help you integrate your e-commerce site with the most popular systems for bookkeeping, invoicing, payments and logistics. We have implemented Onlineforce's integration in a way that our customer only has to log in to one system to manage both their shop, stock levels and invoices. This enables the customer to save time and avoid having to take detours to get what they want done.